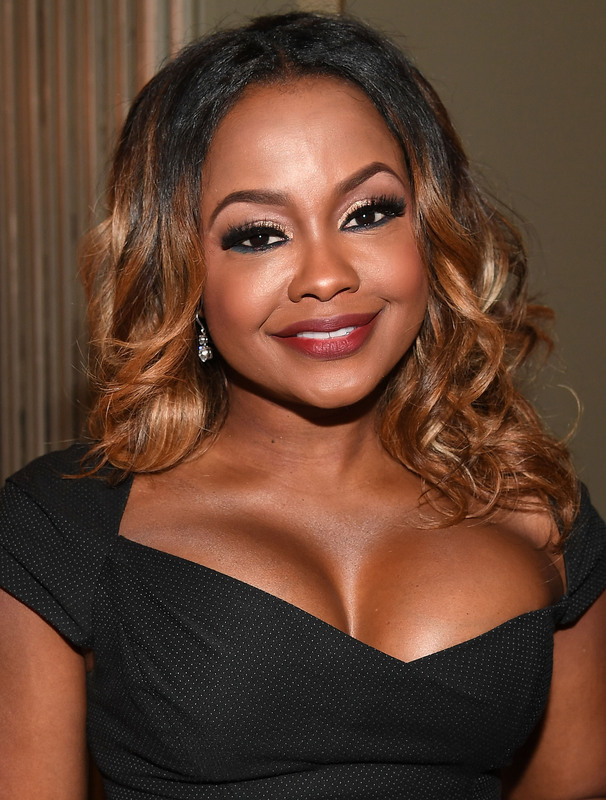 Real Housewives of Atlanta star Phaedra Parks may be a new divorcee, but she is not giving up on finding love. The entertainment lawyer may seem to object to pursuing a new relationship on the Bravo show given that her five-year marriage to Apollo Nida just ended last month. But, off screen, the mother of two is looking to lay down the law in the app world. Parks is working on a dating app with co-star and fellow single lady Porsha Williams. While the app is slated to come out next year, the 43-year-old told Page Six her app will be the "anti-Tinder" and focus on mature relationships for an older crowd. "We want ours to be centered on people who really want to be in committed relationships. It’s not even going to be available for people who are under 25, because we feel like if you’re under 25, you’re probably not really focused on committed, serious relationship,” she said. “We want people that are interested in lifelong commitments, not just hookups." Adding app developer to Parks' extensive list of extra-curricular activities was no problem for the busy renaissance woman. Loyal RHOA viewers know Parks never stays stagnant for long. Parks was just starting her new family when we first met her in 2010. By Season 4, she was studying mortuary science and opening up her own funeral home. Mind you, she was still a practicing attorney and full-blown reality TV star. Talk about commitment! It's no surprise the self-proclaimed "southern belle" would create an app for fellow serious-minded singles. She obviously has no time to waste! The Georgia peach says what differentiates her dating app from others is including group outings as a way to foster relationships. Rather than stressing out over a one-on-one date, Parks thinks meeting in a group will "help you sift through the weeds to find a flower." Just last month, Parks told Bustle that being a Bravo star impels her to give back to the community. As we've seen so far on Season 9, when Parks isn't taking care of sons Ayden and Dylan, she's traveling to the Democratic National Convention or supporting at-risk youth in Flint, Michigan through her foundation. "If God affords you a platform like this show, you’ve got to use it not just to benefit yourself or be petty but to help people, to hopefully inspire people," she told Bustle's Allie Gemmill. Parks was inspired to target her app toward fellow working professionals who don't always have the time to mix and mingle. "I come into contact with so many women who want to be married, and men, who want to be married and have children, but if you are a professional and have a strong work ethic, you don't have a lot of time to meander through the city looking for one," she told Page Six. Hopefully, Parks' social experiment will be a big success in the New Year!